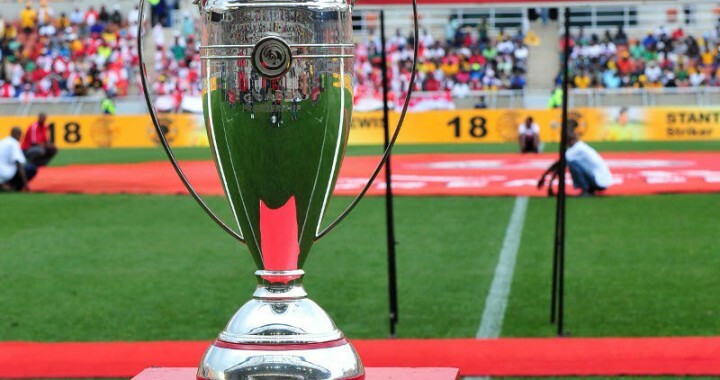 iDiski - Soccer Blog and Football News BafanaX2 News I Wonder Why Shakes Mashaba Took Seven Players From Orlando Pirates? I Wonder Why Shakes Mashaba Took Seven Players From Orlando Pirates? 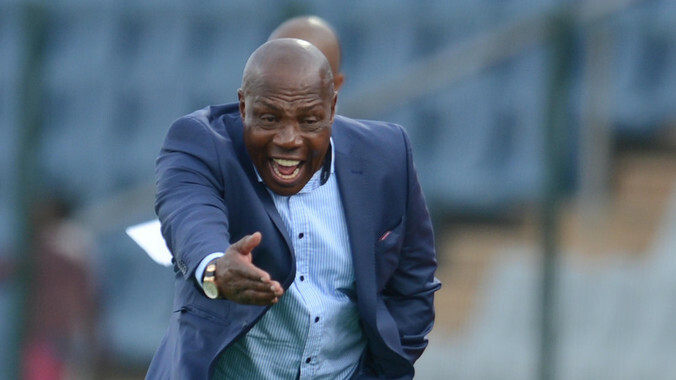 Shakes Mashaba can't stop surprising South African fans with his Bafana Bafana selection. We are still shocked with Thamsanqa Gabuza's inclusion to the national team as he is not playing at Orlando Pirates. Not even a single player at Orlando Pirates that deserves to be in the national team except for Brighton Mhlongo and Aubobakar Mobara. The likes of Manyisa's and Mpho Makola not forgetting Thamsanqa Gabuza are just there to add numbers. Not even a single player at Orlando Pirates that deserves to be in the national team except for Brighton Mhlongo and Aubobakar Mobara. The likes of Manyisa's and Mpho Makola not forgetting Thamsanqa Gabuza are just there to add numbers.